Chances are that with the current lifestyle that most of us tend to lead ends up into issues such as high blood pressure or maybe hypertension too. And once at the doctor’s chamber, the medical practitioner suggests a change in eating habits. 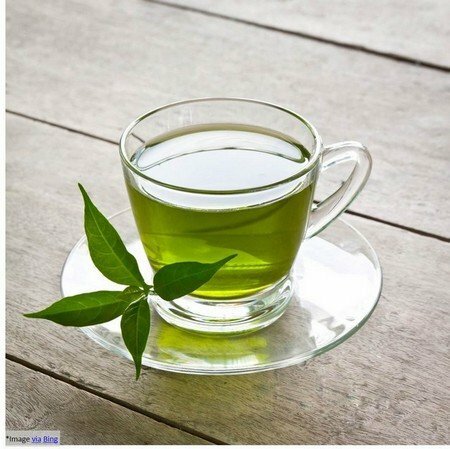 Whilst this might seem to you that all the flavor in your life has ended, fact remains that there are certainly some of the great and healthy foods that lower high blood pressure levels and you can consume as they are tasty as well. Some of the healthy foods that lower high blood pressure is discussed below. 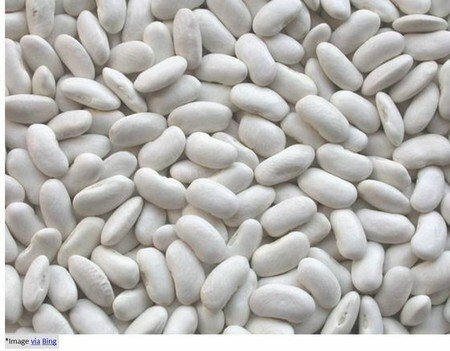 Full of the goodness of magnesium, potassium, and calcium in them, white beans can be a relief food for you which is an easy addition to any side dish, entrees, and salads that you may like. Just do not add extra salt which might take the pressure levels to a higher range. 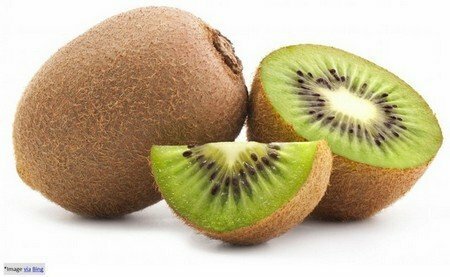 Loaded with the greatness of minerals such as potassium, magnesium and calcium, kiwis in diet can surely decrease your high blood pressure woe to a great extent. 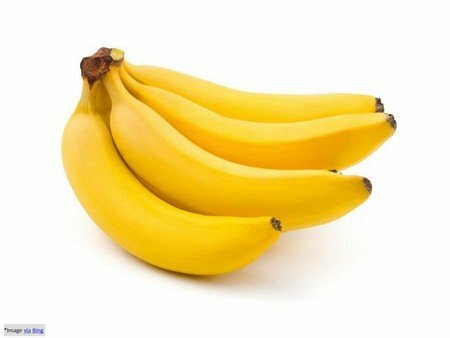 This lovely portable and sweet fruit is not only good to eat but also is loaded with potassium which is capable of lowering the high blood pressure levels in the body. Incorporate this wonder fruit while you savor your fruit salads or as a topping for your cereals, anyway it would help beat the woe. 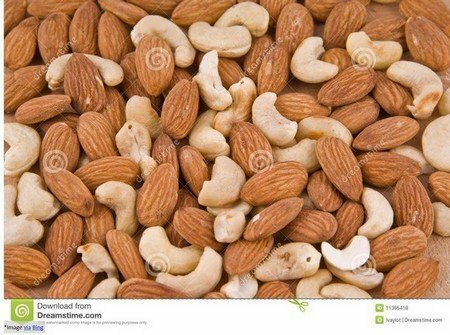 A tasty and healthy alternative to any other comfort food, these nuts do a world of good to the issues such as high blood pressure. This is mainly due to the fact that they are rich in magnesium which helps them in keeping the blood pressure levels low. Add them to your daily diet and see the difference it makes! 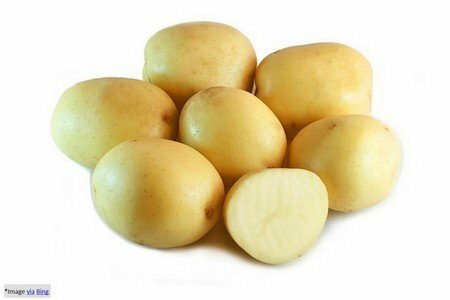 White potatoes, high on potassium content, full of fiber, nil on fat and cholesterol content if baked and consumed with your favorite seasoning or a dash of fat-free crème makes for a great diet option! 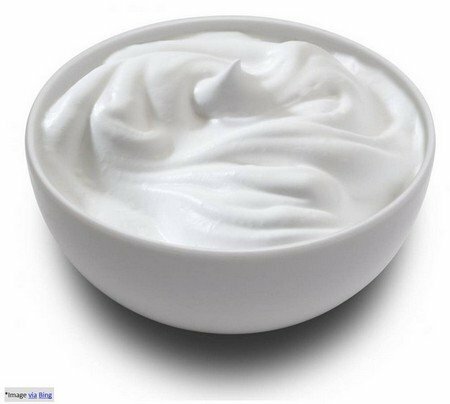 Filled with the goodness of minerals such as potassium, magnesium, and calcium, plain yogurt can lower the issue of high blood pressure. Add them to your breakfast table, have them chilled or otherwise, all in all, it will surely help. 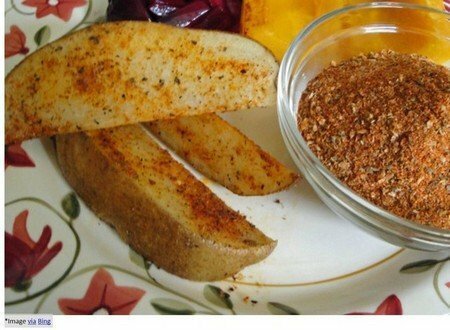 Denounce the usage of spice mix usually found at the grocery racks, instead make merry creating yours at home which will not only be salt-free but also add flavor to your diet other than reducing the high blood pressure you suffer from. Incorporate the goodness into your daily routine as the content of polyphenols in them help regulate blood pressure and keeps it in optimal levels. 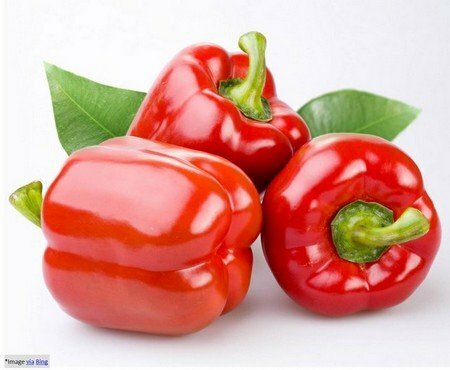 Another great addition that you might think of incorporating into your regular dishes, it has all the essential minerals such as calcium, potassium, and magnesium which helps keep blood pressure level in check. 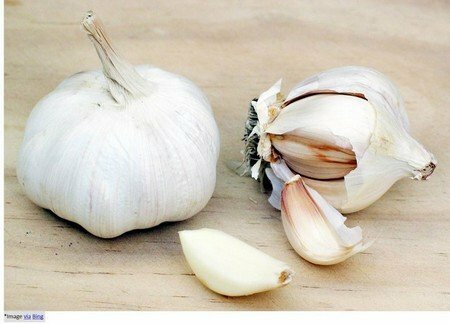 Used since time immemorial for its various medicinal properties in China, India and by Egyptian and Greeks, garlic can considerably lower high blood pressure levels. Chew at least two cloves a day to see the result.